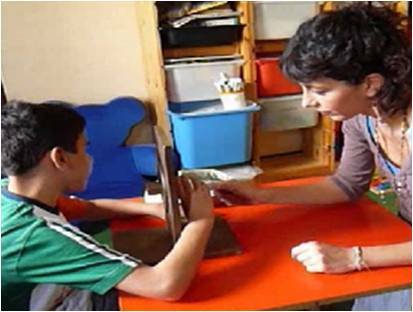 • To assess the dynamics of the development of cross-sensory calibration, to individuate which sensory modality is determinant in influencing the development of other sensory channels. • To determine the basic social skills (phylogeny) needed to allow for successive development . • To investigate the transition from basic behaviours at birth to more complex social interaction, focusing on the social cues which are needed to drive development. 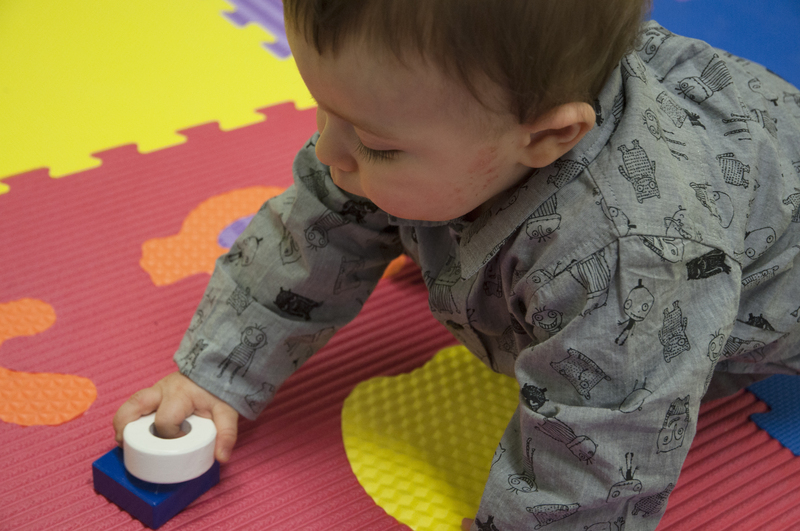 • To design new training protocols and devices to be used in the early years of life to stimulate the complete development of non-disabled sensory channels. 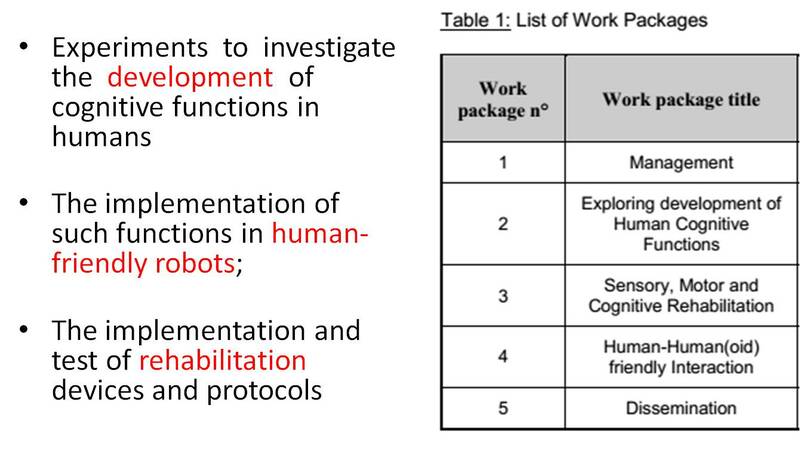 • To implement simplified social behaviour on the humanoid robot iCub for its possible future application as controlled social stimulus for rehabilitation of autistic patients. 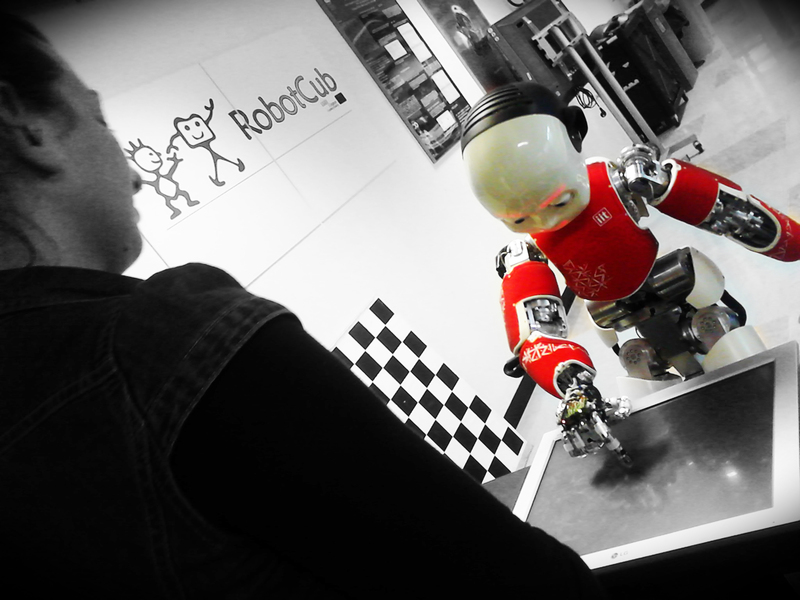 • To define the taxonomy of robot behaviour parameters needed to allow for natural interaction. 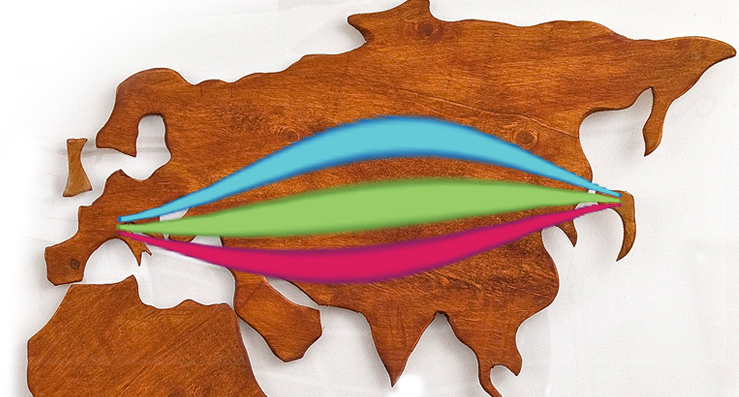 • To study the impact of different cultures onto robotic perception and social interaction.